Have you ever wanted to know more about beer? 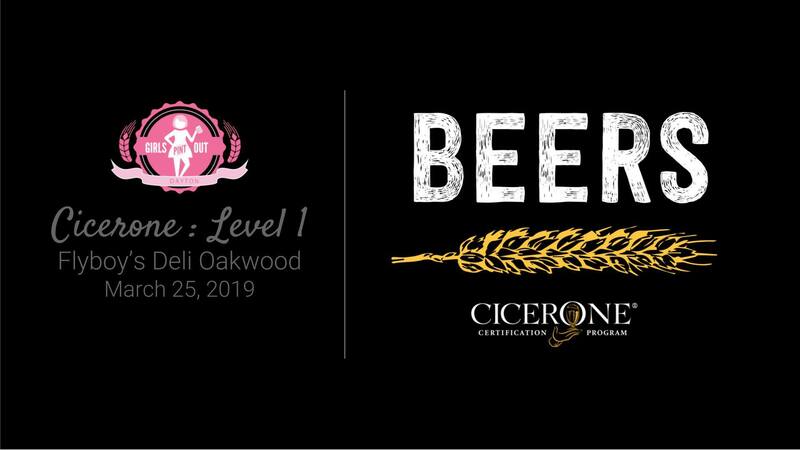 Join us for a study session to become a cicerone on March 25 at Flyboy’s in Oakwood! We’ll be studying to complete level 1: Certified Beer Server. Not sure about committing yet? Join us for a pint to learn more about what it means to be a cicerone!